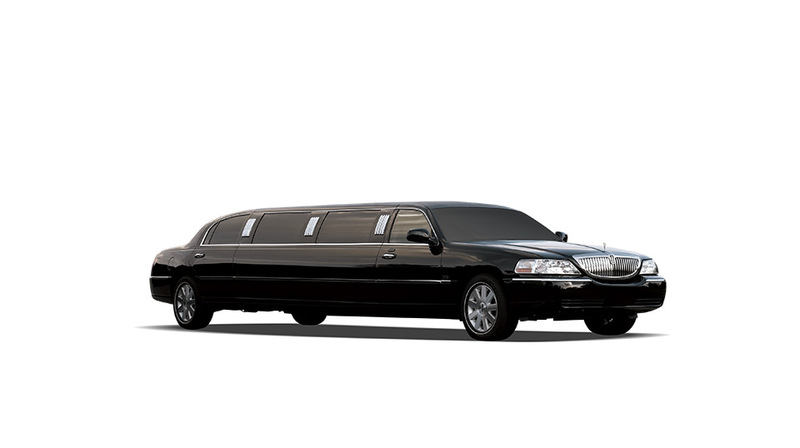 Imperial Transportation Orlando limousine service offers a wide range of limo services in Orlando and Davenport area. 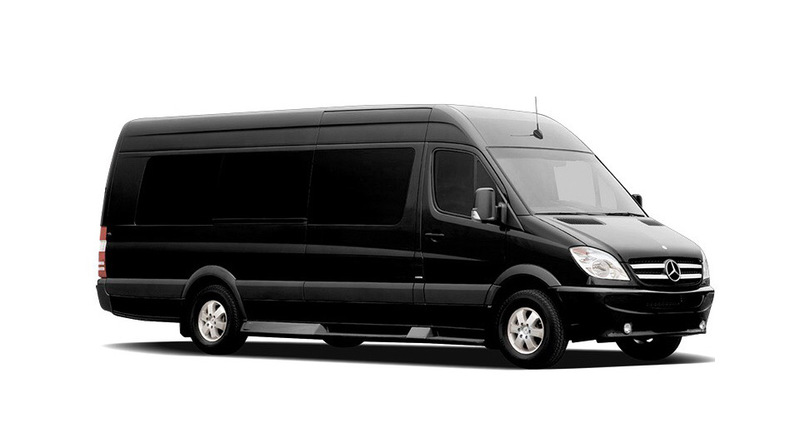 Use our amazing rates and wonderful fleet for that impactful arrival to your desired location. Sit back, relax and enjoy knowing that you have chosen the best! 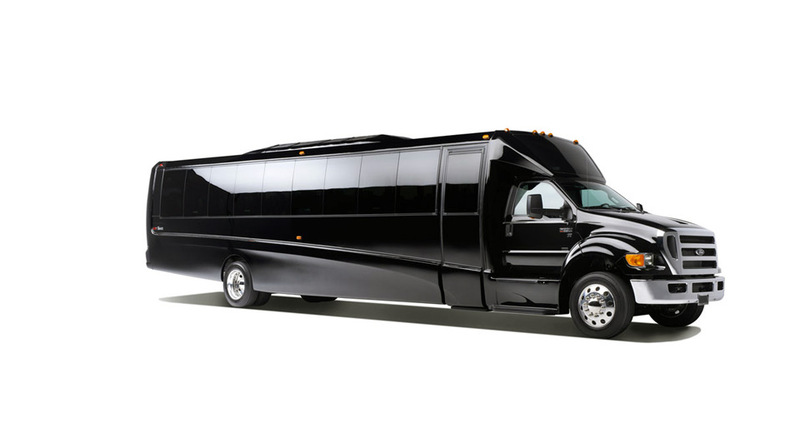 Imperial Transportation represents a role model when it comes Disney limo service from and to any desired destination in Orladndo or Tampa. Our company aims to give you, your family and friend the most please Disney World experience. 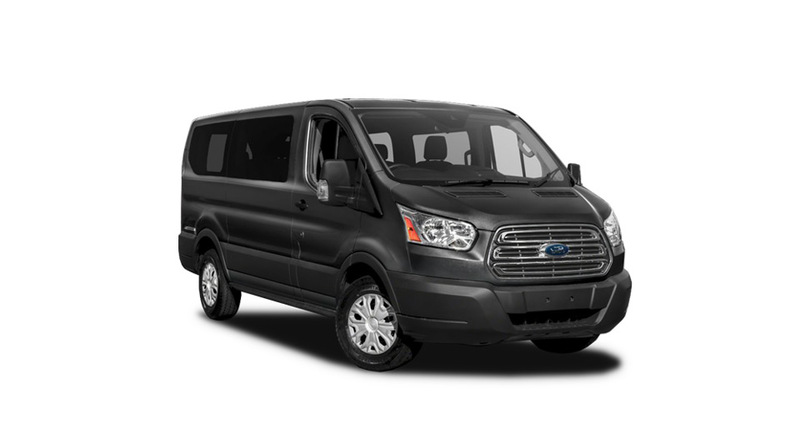 Our limo service to Port Canaveral from Orlando airport and any other location also gives you an opportunity to see how comfratbel you can receive from us. Super friendly customer support representatives which will go out of their way to make your plans become reality, every time you reach out. A lavish fleet filled with modern, magnificent four-wheelers which are carefully maintained to ensure the safety of everyone. 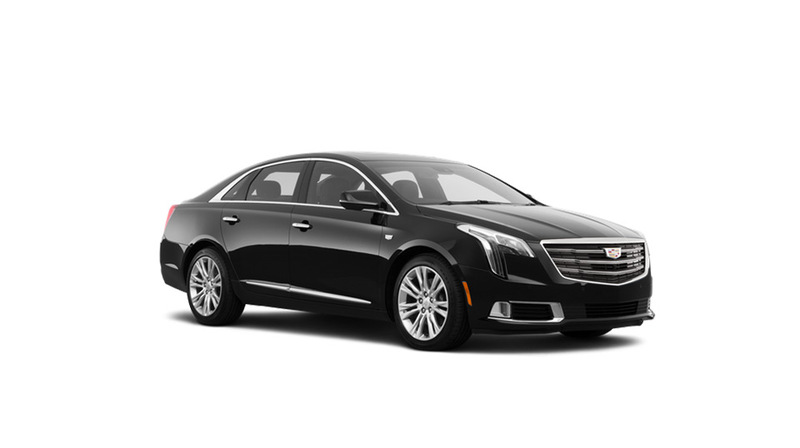 Professionally trained Orlando chauffeur service ready for any challenge presented by demanding Florida roads. The newest logistical technology and software which help us keep track of all our vehicles, always. Fixed, prearranged and (most importantly) reasonable prices. Let us give you a taste of true budget-friendly luxury. 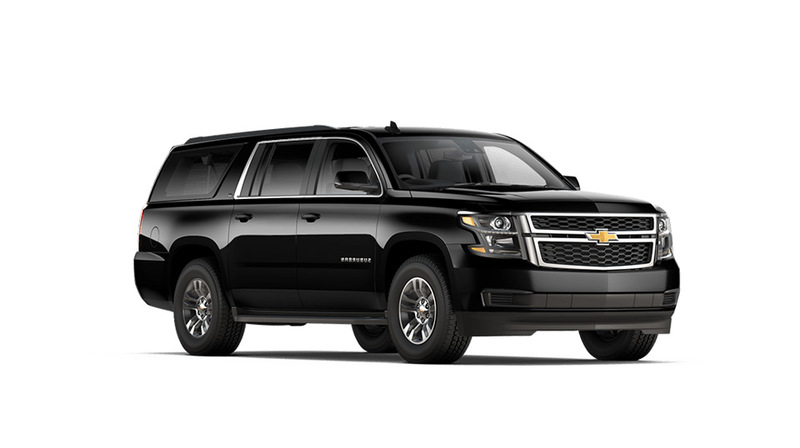 Whether you choose Orlando airport car service, Disney World limo service Port Canaveral or some other location we will give the best rates available.